A terrible farm accident is only the beginning of a difficult time for Cherryhill Farm. With one disaster after another, in the middle of an already busy season on the farm, cousins Seb and Lavinia are driven to breaking point. In addition to all of this, Seb has the strain of his father in prison awaiting trial. Things go from bad to worse when it becomes evident that someone wants to destroy Cherryhill Farm. They desperately need to find out who is behind the attacks before it is too late. 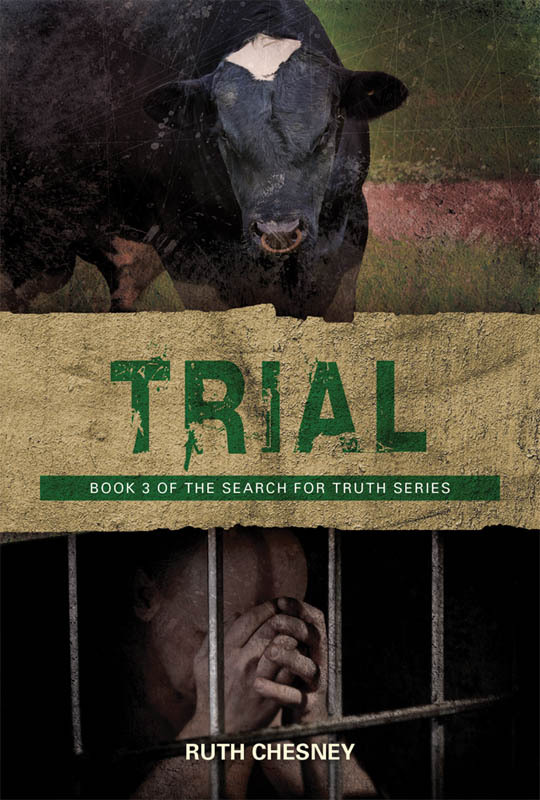 There are many lessons to be learned through the trial, but will Seb and Lavinia listen and learn, or will they ignore and reject what God is trying to teach them?